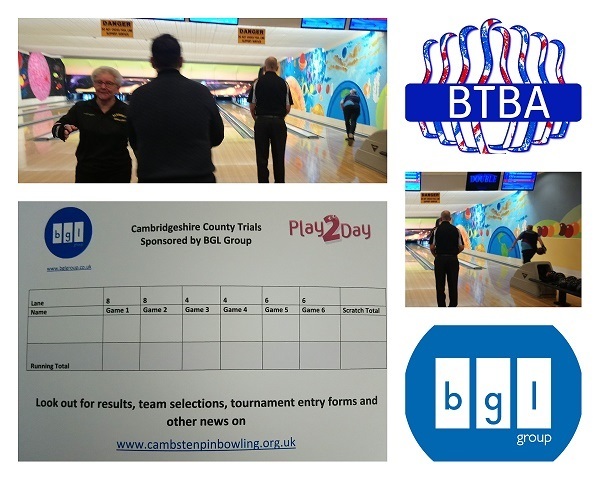 Cambridgeshire sponsored by the BGL Group recently held their county trials at Play2Day Wisbech over 2 weekends. There was a turnout of 26 bowlers across Mens, Ladies, Senior Men’s and Senior ladies divisions. 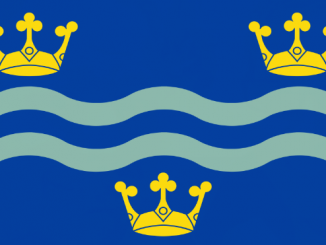 With the continued support of the BGL Group for the first time in several years Cambridgeshire are able to enter a Senior Ladies team in the Senior Counties. 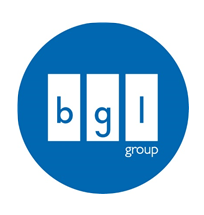 A big thank you goes out to BGL Group for the support we have received over the last year. Now onto the scores, we had numerous high scores bowled in the Mens division this year. On the first weekend our own Mr 300 Mark Wells who recently bowled what he believes is his 30th 300 game on the 23rd Feb at AMF Peterborough took the early lead with 1354 over 6 games (225.66 ave.) closely followed by Ed Brandon 1352 (225.33 ave.). In the Ladies Kayla Knight lead in the first weekend with 1117 (186.16 ave.) followed by Maggie Bate on 1047 (174.5 ave.), Maggie also found herself leading the Senior Ladies. In the senior Men’s Gary Oakley of Petes Pro Shop lead the first weekend with 1283 scratch (213.83 ave.). BGL Group is a leading digital distributor of insurance and household financial services to 8.9 million customers.